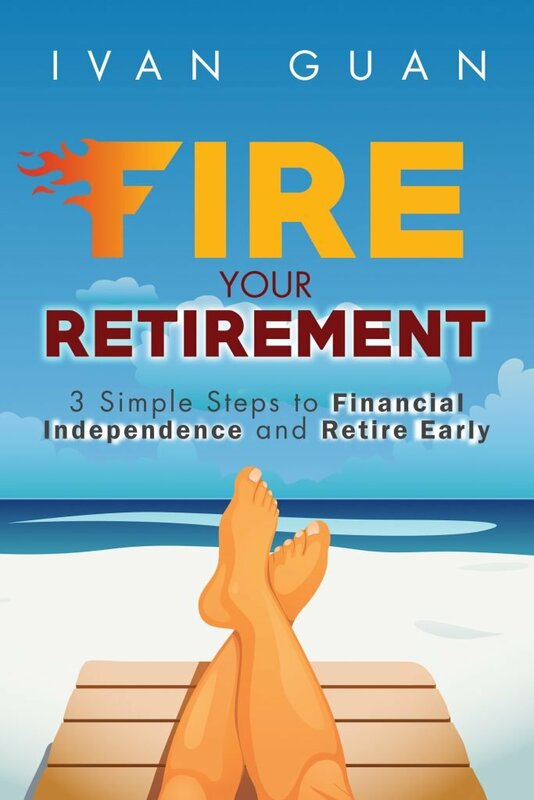 Non-participating – meaning no bonus, all returns are guaranteed. This tranche offers slightly better return comparing to the previous tranche which offers 2.15% maturity yield. At the end of the policy term, the policy will pay the guaranteed maturity benefit. This plan provides protection against death, and total and permanent disability (TPD before the age of 70) during the term of the policy. This plan is available in cash only. The minimum Premium is $20,000. Below is the policy illustration for every $10,000 premium. If you want to be updated for such products in the future, subscribe to my mailing list via the form below. Hi is this policy still available? Hi Sherlyn, you can pay via cash or cheque. 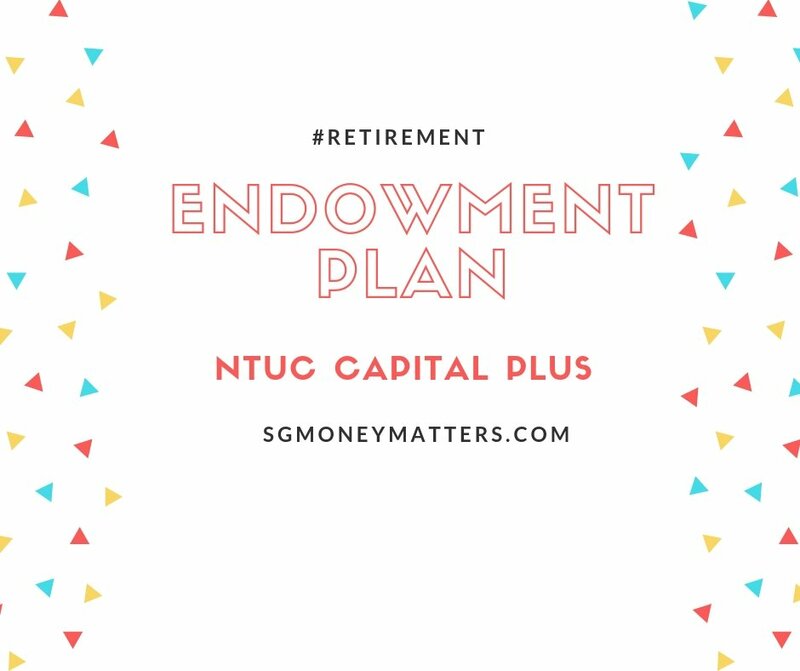 how i can buy Endowment Plan: NTUC Capital Plus New Tranche Offers 2.18% Guaranteed Return (CSN1)? Hi Jay, you can contact me if you want to sign up.